giving your vehicle a just detailed look! clean and protect in one step! Our brands are proven to provide long term protection. 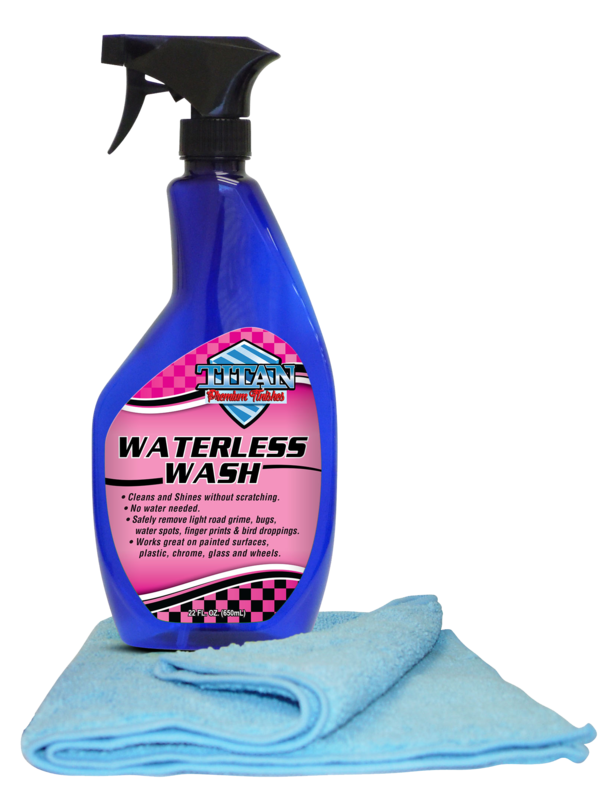 all guaranteed to outshine and outlast any product you’ve used on your vehicle. 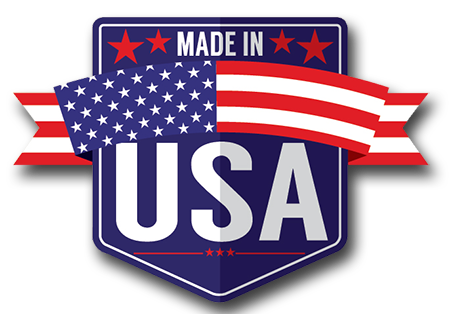 Made in the USA, Titan Premium Finishes ensures that we are offering you the most technologically advanced and safe products on the market. As car enthusiast ourselves, we found the most brilliant chemists to create products that actually do as they say! Products made for people who want the best available! Welcome to Titan Premium Finishes. Let’s face it, not everyone wants to spend an entire afternoon washing and waxing their vehicles. Titan Premium Finishes helps you attain a long lasting professional shine in a fraction of the time! Maximize your vehicle’s appearance and save time by doing the job right the first time!